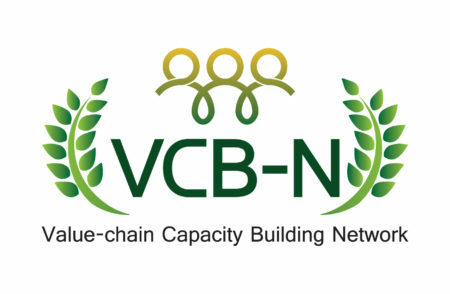 Commenced by the beginning of September 2017, the research initiative “VCD Policy Analysis and Dialogue”, aiming to identify policy constraints and opportunities for implementation and out-and up- scaling of VC initiatives and organize dialogues to work out policy recommendation, has been initiated in several countries including India, China, Vietnam and Myanmar by CoE members and research institute. 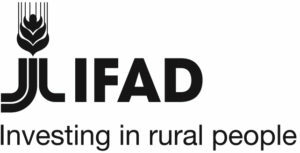 Though being conducted in different pace, all researches have been in good progress with active involvement of different stakeholders, especially IFAD country offices and IFAD funded project. In China, the China research team is led by Prof. Liu Yonggong, Managing Director of Center for Integrated Agricultural Development, China Agricultural University. In the last one month, the research team has conducted VCD related stakeholder and institutional mapping; review of national policy and regulatory environment related to VCD and on-line questionnaire survey for assessing the policy environment and institutional capacity while implementing Value Chain Development Component of IFAD China projects. 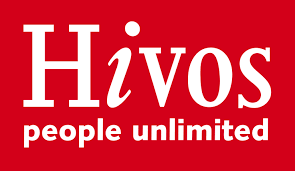 Until end of October, the research team received completed answers from 55 respondents. On 27 October, a consultation session was organized jointly with the IFAD Guangxi Project Final Evaluation and Policy Dialogue Workshop in Nanning, the capital of Guangxi Province in South China. All together 46 participants from Beijing, Guangxi, Hunan, Hubei, Jiangxi, Yunnan and Qinghai attended the workshop. The workshop was chaired and moderated by Mr. Sun Yinhong, Director of IFAD China Country Office. In his open up remarks, Mr. Sun Yinhong introduced the background of the VCD policy research and highlighted the importance of capacity building for facilitating value chain development component of IFAD China projects. The preliminary research findings, recommendations and actions for next step, etc., with workshop participants were shared by Prof. Liu Yonggong following by group discussion on VCD related problems and constraints encountered in the project preparation, implementation and daily project management. After completing the survey and policy dialogue workshop, the research team is currently processing and analyzing the collected survey data and workshop results.